Expansion, New Website, and More! What a whirlwind 2018 has been so far! We have been hard at work improving all aspects of our clinic and would like to share some of the exciting changes with you. It’s no surprise to many of you, but in January we underwent a massive expansion and update to our clinic. Our resulting space is bright, fresh and much more spacious. We’ve added an extra treatment room and a larger reception area (including a big new desk! ), as well as an extra office and more storage space for our own use. Thank you to everyone who was patient during construction, including the temporary adjustments to our clinic schedule. We are appreciative of your support and understanding during this transition. It was also a very interesting experience on our end — check out our Facebook post about our combined file room/work space! Over the course of several months, we completely overhauled our website and are very proud to bring it to you now! This has been a true labor of love, as we wanted to make this a resource that everyone can find useful. New content will be continually added so check back every so often for more information. It is also optimized for smartphones to allow for easier access no matter where you are! Very special thanks to Karen Kopacz who has played an integral role in our brand and online presence for many years. Check out her services at Design for the Arts. It is finally happening: Selby Acupuncture will be moving away from paper files! We are in the early stages of switching to a new program that will streamline our workflow and ultimately create a better patient experience for you. Included with this will be a new online booking system and the ability for patients to fill out and update paperwork online. We do not yet have a rollout date, but are hard at work creating a transition that will be as smooth as possible for everyone. More details will come as we make our official announcement in the near future! We Put on Our Red Shoes and Danced the Blues! 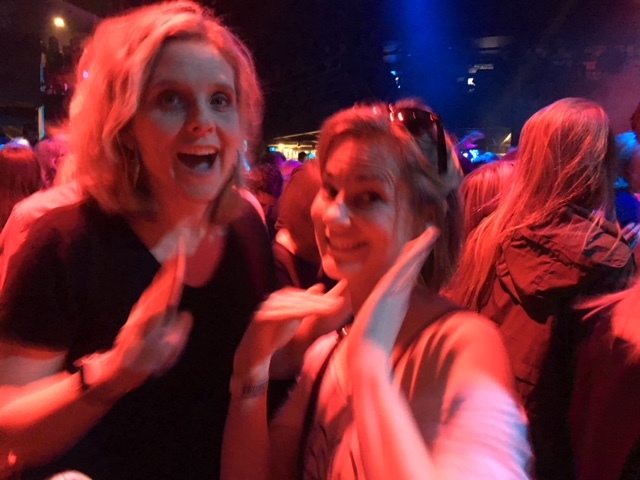 And finally, we thought you may enjoy a few memories from our latest staff outing. 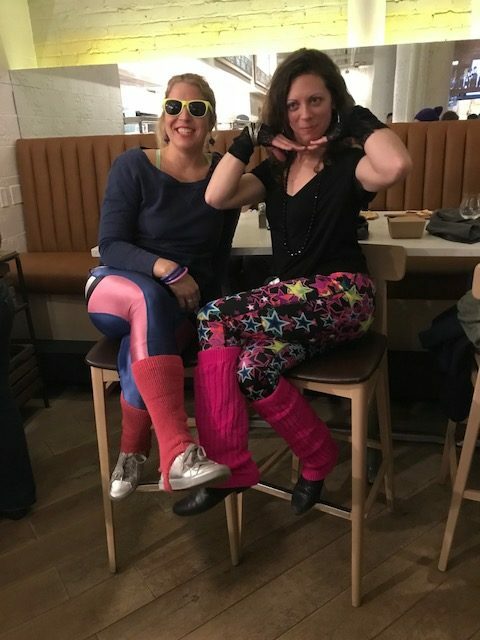 We took a turn for the silly this time by hitting the dance floor for an 80s Dance Party at First Ave. Our outfits caused a few turned heads and raised eyebrows at dinner, but that didn’t stop us from having a great night out! Thank you again for all of your support during these exciting times. All of us wish you a beautiful Spring!